You’ll learn how to build the reading and writing brain through music and the arts. 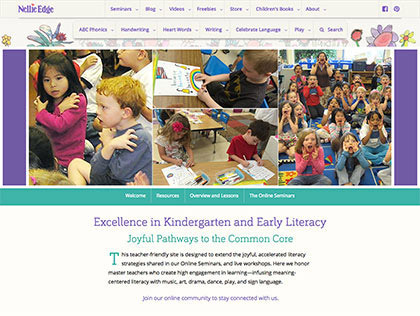 These are the foundation for creating memorable and joyful pathways to accelerated literacy. Each seminar features one of Nellie Edge’s highest-impact, proven early writing strategies and all necessary downloadable resources. Your students will become proficient writers while learning how to persevere, work hard, and be kind. All three foundation seminars include practical literacy tools you can begin using immediately. You know the importance of “best practices” — this authentic, meaning-centered approach will enhance any literacy program. Optional 1-3 Professional Development credits available per seminar. You can take your Professional Development right into the classroom with seminar-specific practicum projects. Read more. 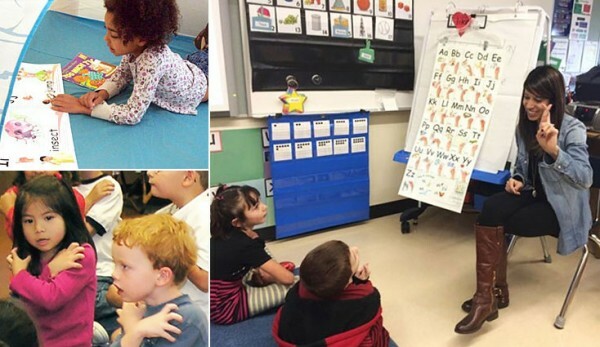 Make these best kindergarten writing practices routine in your classroom, and watch children thrive! Watch, study, and review at your own pace. One-time purchase, all updates included. Switch between your devices (at school, home, or mobile) without losing your place. Divided into chapters of practical, targeted content you can begin using right away, and refer to any time! $159 of FREE resources organized and ready to use in your classroom. The 3 Foundation Seminars are so interrelated we want to give all teachers the opportunity to purchase all 3 and save. Keep learning active and authentic, and engage all modalities to build the reading and writing brain. Discover an elegantly simple and joyful pathway to ABC Phonics fluency. Multiply your teaching effectiveness with “Parents as Partners”. Fingerspell to create memory hooks for learning letters and sounds and to build small muscle skills for writing. Inspire children to love learning. 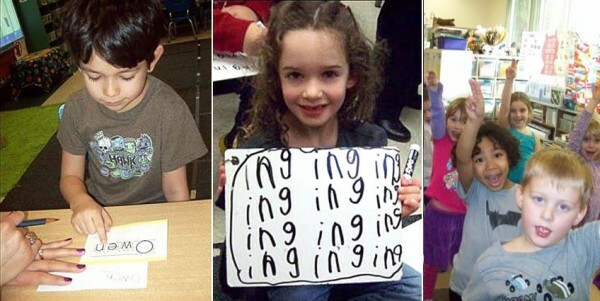 If handwriting motions are not efficient, it interferes with the whole writing process. Give children the gift of lifelong habits for legible handwriting beginning with their name. Weave handwriting into authentic literacy lessons. Dramatically increase student writing proficiency, motivation, and joy! 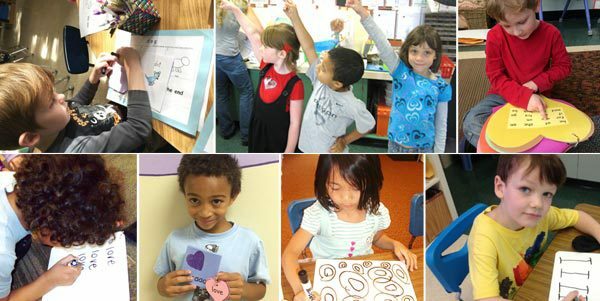 High-frequency sight words we call "Heart Words"
Give children crystal-clear learning targets and celebrate mastery. Discover how writing teaches reading. These HD video seminars are divided into chapters of practical, targeted content you can begin using right away, and refer to any time! Includes $159 of FREE resources organized and ready to use in your classroom. Optional 1-3 Professional Development credits available per seminar, with seminar specific practicum content. WOW! All these excellent resources at our finger tips! And wait…there’s more? All those resources at the end? This is like Christmas for kindergarten teachers! -Celeste Your colleagues evaluate. I viewed seminar #3 already and loved it! I feel so inspired and I’m excited to go to school and be the best kindergarten teacher I can be – and to do so as long as I can! -Margaret Your colleagues evaluate. I just completed the first seminar. It has been wonderfully done. I truly enjoyed it. -Jeanette Your colleagues evaluate. 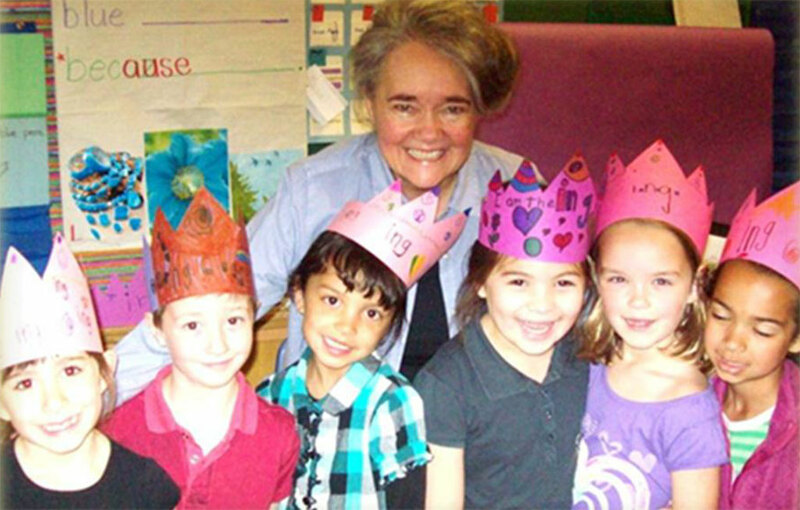 For more than three decades, Nellie Edge has been teaching and inspiring kindergarten teachers around the globe. Her proven literacy strategies are grounded in evidence-based research. Teachers everywhere have seen higher student achievement and joyful, engaged learners when they’ve followed her proven practices and used her extensive resources. Read more about Nellie Edge. 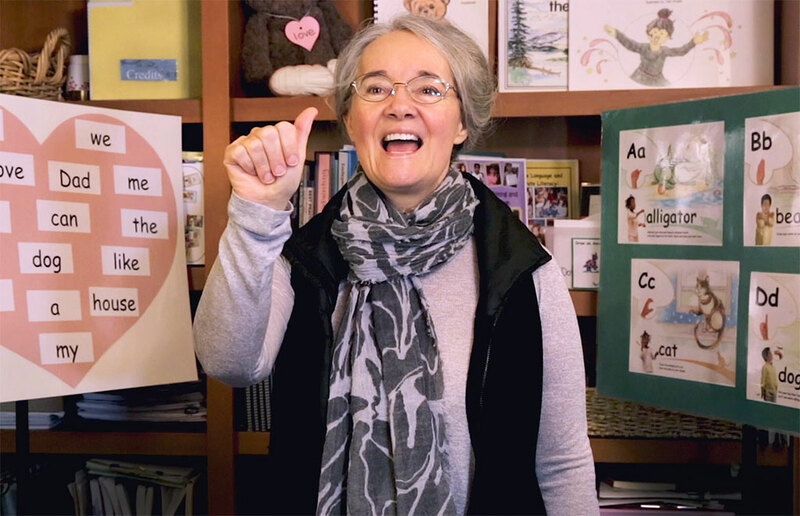 Visit nelliedge.com to learn more about Nellie Edge and explore joyful accelerated literacy strategies that children love.